BitCoin is a very popular payment method and it is the option preferred by users that want complete protection for their anonymity. 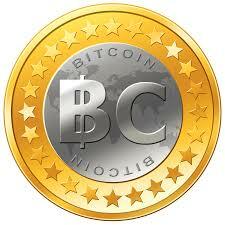 Crypto-currency is similar to encrypting your data with a VPN, but with your payments instead. It is rumored that spying agencies will regularly target VPN users, and if this holds any truth the most effective way to avoid it is to pay with crypto currency such as Bitcoin. The currency has become an important tool in digital online privacy with shopping treands continuously growing and moving onto the web. I compiled a list of VPN services that accept BitCoin payments, but do note that this list encompasses only some of the providers offering this method of payment. More and more providers are opting to offer crypto payments allowing subscribers to signup with no trail. If you find this extensive list lacking detail, you can visit our updated top choice VPN services for Bitcoin here for shorter detailed list of our favorite choices.